In solar system the things you need is depend on what you want to do. If you want to turn on just lights, bulbs or lamps. So then what you need is listed under here. These are things that you must have to turn your lights on. Without them it is difficult to power up lights. Solar system works in this order. Solar Panel is giving current to charge controller. Charge controller charges a battery. And lights are powered up by a battery. In this case it is DC lights. How to connect solar system? Yes we will tell you about how to connect solar power system together to get it to work. First what you have to do is take a closer look at charge controller. We can easily see on charge controller that it have been marked with solar panel, battery and lights. Now the thing is to connect correct wires of solar panel, battery and lights to plus to plus and negative to negative. We are selling solar panels, charge controllers, batteries, inverters, dc energy saving lights and other equipment for solar energy. If you want to install this system at your home in Pakistan so please contact us by email or call us. 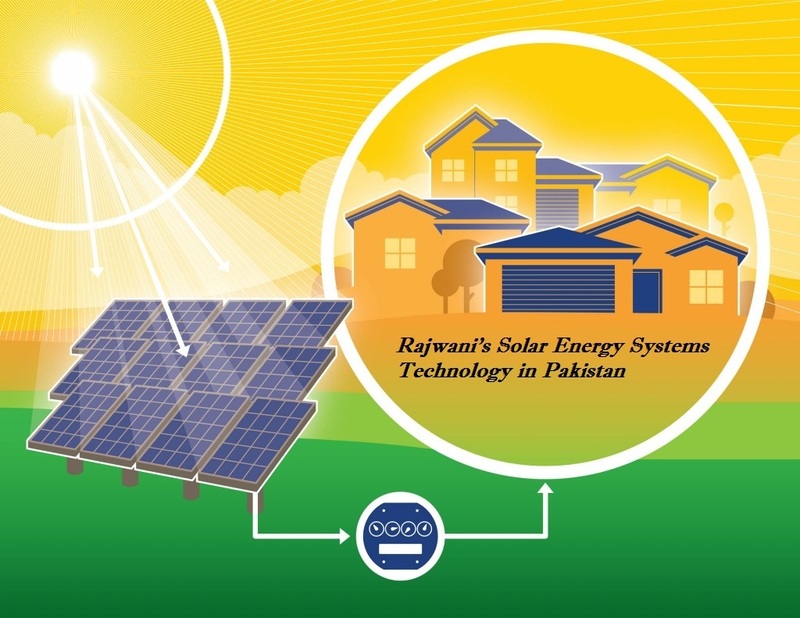 We will help you with installation of solar energy system in Pakistan.